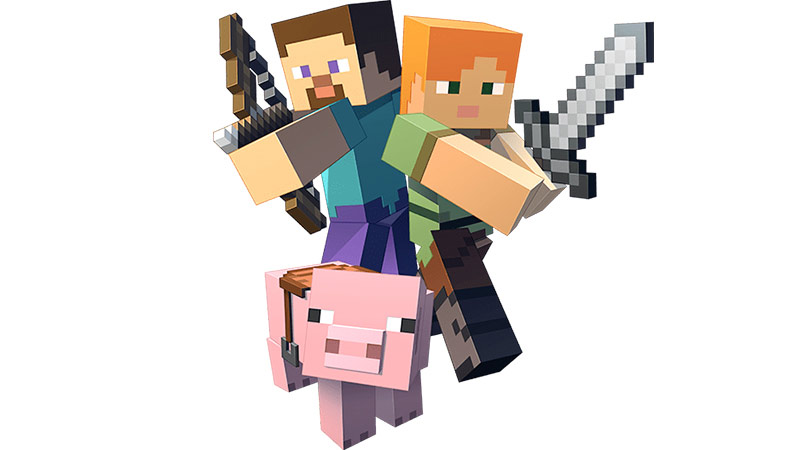 The heroes and pigs of Minecraft. The adaptation of the juggernaut videogame is having some problems. Since 2015, Rob McElhenney (It’s Always Sunny in Philidalpheia) was attached to both write and direct the project, which has been in various stages of development hell since at least 2014. Now, according to The Wrap, he’s out as both, which will both cause a significant change in the film and a delay in its release, which was initially scheduled for May 2019. As a replacement, Warner Bros has selected Aaron and Adam Nee, who are currently also attached to direct Sony and Mattel’s Masters of the Universe adaptation, to write the next draft of the script, with Roy Lee (The Lego Movie) producing. The Minecraft movie makes a lot of sense, particularly in a world where Lego has a successful movie franchise and there’s a whole world of other Minecraft adaptations, including books and an Adventure Time episode. Now if only they can get it made. 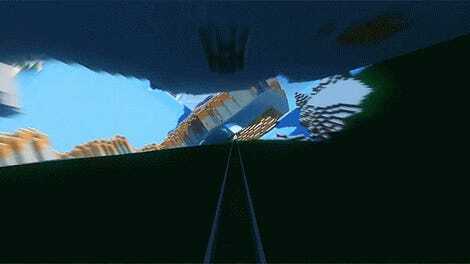 Could the Minecraft movie really be the next Lego Movie?